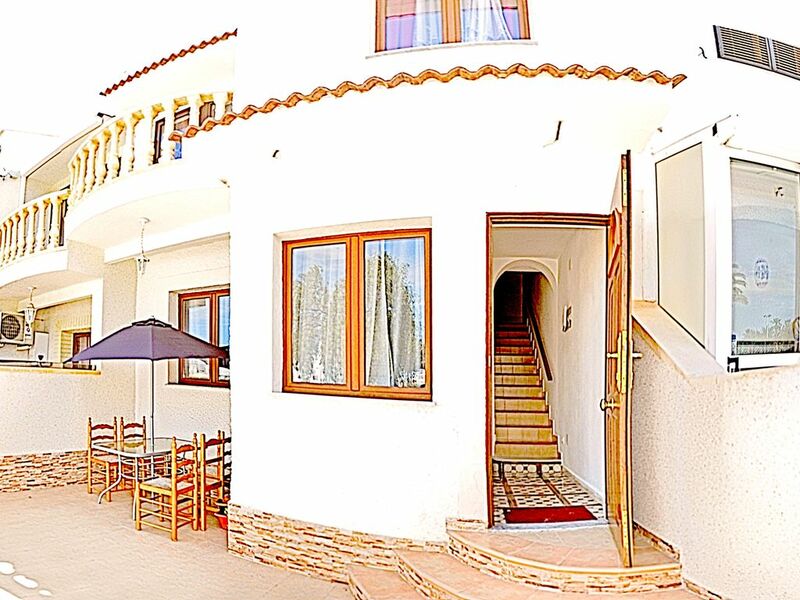 Conveniently situated between the nicest beaches in Torrevieja, Playa Los Locos and Playa del Cura. Big grocery store Consume is only 100 meters from the bungalow, communal swimming pool is only 50 meters away. Park Europe is 150 meters. Located 43.5 km from Alicante and 40.2 km from Murcia, Calas Blancas offers accommodations in Torrevieja. Cartagena is 49.9 km from Calas Blancas, and La Manga del Mar Menor is 37 km from the property. Murcia-San Javier Airport is 27.4 km away.